Sherri Peroni Photography is a professional portrait studio offering modern studio-light and natural-light portrait photography based in the Windsor Essex County area. 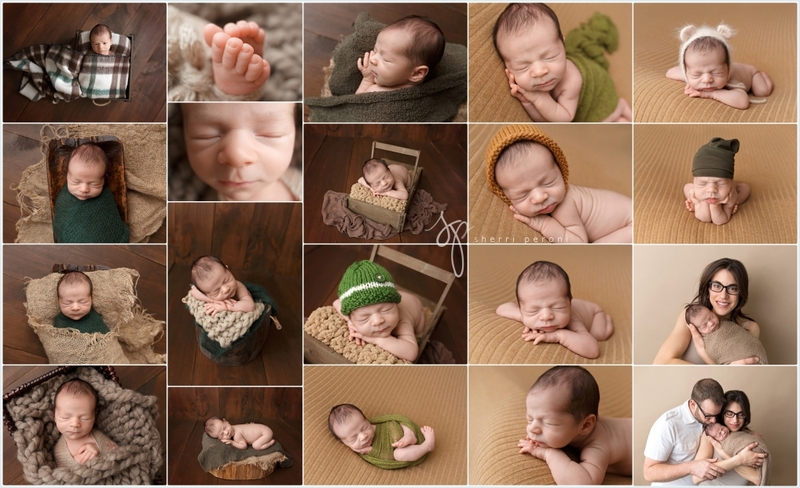 Sherri Peroni is a newborn, baby, maternity and family photographer in Windsor, Ontario. Sherri Peroni offers a fun, fresh, simple approach to infant and maternity portraiture with a timeless appeal. Sherri Peroni Photography serves Windsor, LaSalle, Essex, Tecumseh, Kingsville, Belle River, Amherstburg, Old Castle, Maidstone, McGregor, and surrounding Essex County areas. View her galleries now! 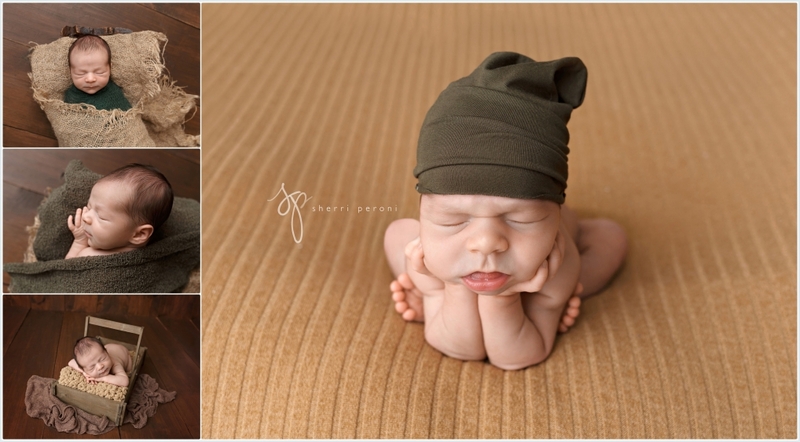 I am falling so behind with posting all of these adorable newborn babies I have been photographing. Have a look at these cutie patooties! These motherhood sessions are among some of my favourites to photograph. I absolutely love capturing the emotions that I see when Mom interacts with her tiny little love. 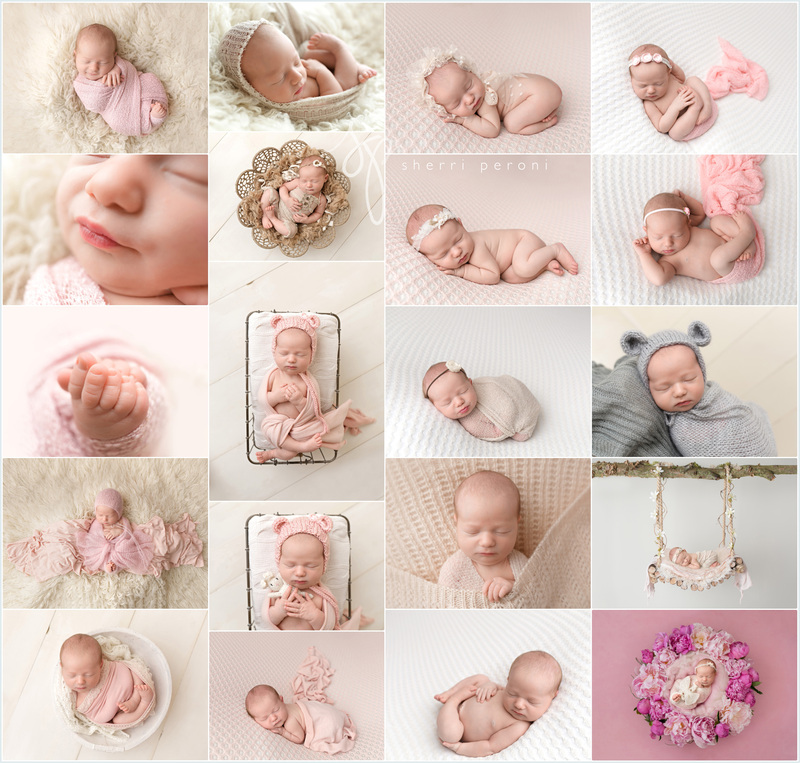 The post Windsor Newborn Photographer | Motherhood Series appeared first on Newborn Photographer Windsor Ontario | Baby Photographer Windsor Ontario | Maternity Photographer Windsor Ontario. Windsor Baby Photographer | Happy Holidays! Happy Holidays! I wanted to share a few adorable Christmas themed images with you.